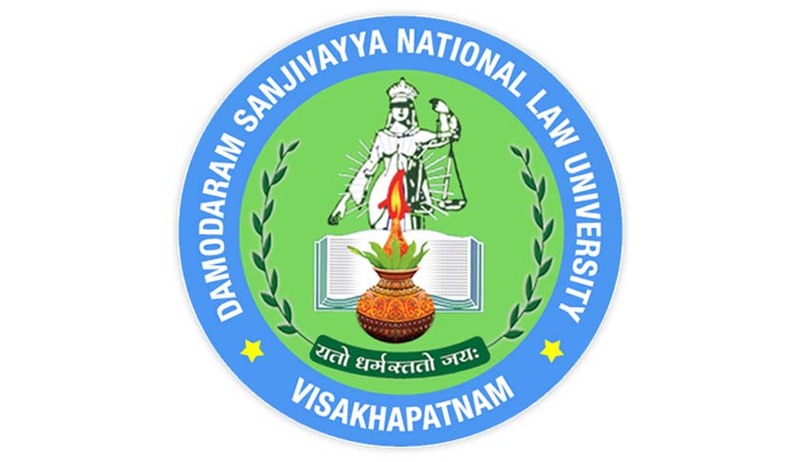 Damodaram Sanjivayya National Law University, Nyayaprastha, has invited applications by way of sponsor from reputed persons or institutions in the field of law or legal profession for consideration for the post of Vice-Chancellor. Eligibility: The Vice-Chancellor shall be an outstanding scholar in law, and should not be more than 65 years of age and fulfil all other qualifications and conditions prescribed by UGC. Selection Procedure: The selection committee, duly constituted as per the provisions of DSNLU Act, 2008, shall consider the applications sponsored by reputed persons or institutions in the field of law or legal profession and recommend a panel of names for appointment. The interested person of repute or institutions in the field of law or legal profession may sponsor the name of outstanding scholar in law by duly forwarding the application together with Curriculum Vitae of the person so sponsored with their recommendations for consideration. The applications may be sent in a closed cover marked “Confidential” to the Registrar In-charge, Damodaram Sanjivayya National Law University, Nyayaprastha, Sabbavaram, Visakhapatnam – 531 035, Andhra Pradesh, so as to reach on or before 29th January, 2018, 16:00 hrs.